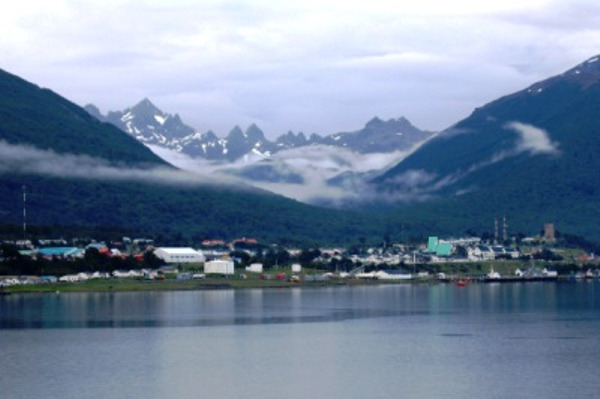 Chile is the leader of the aventure tourism in the world. Come and discover why ! Are you a big fan of treks in the desert or climbs up volcanoes? Try this adventure in the middle of salt flats and lagoons to go beyond the 6,000 metres above sea level. 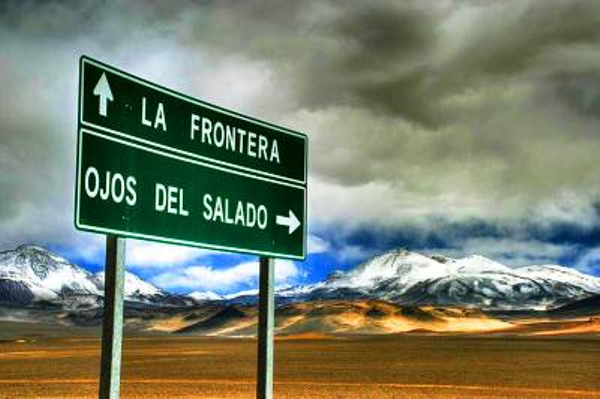 Once at the top, you will be able to observe wonderful panoramic views of the South Lipez and the Atacama Desert. 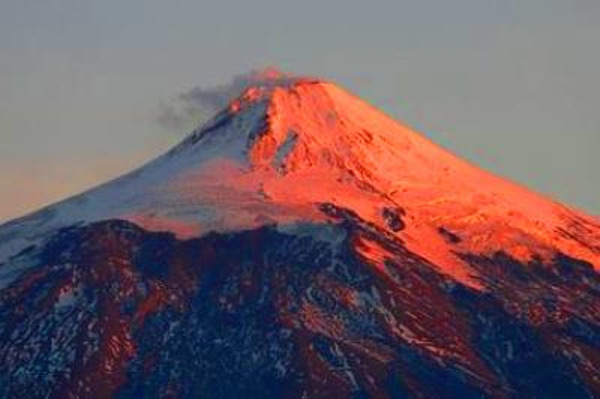 You are a volcano and a nature lover? 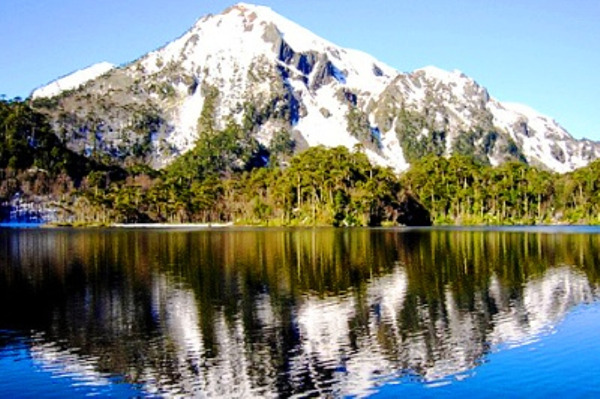 This tour perfectly mixes the volcanoes and lakes of the region. You offer you to hike in some place that seems to be at the end of the world, for one or several days, at your own pace. This trek is one of the best on the planet. 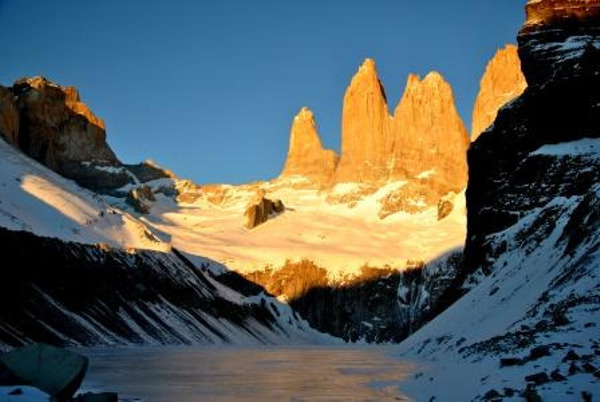 The O trek in Torres del Paine National Parki is a classic in the trekking world. This will take you on an adventure in one of America's most amazing parks. You will no doubt come across landscapes as well as a wildlife and plants that you have never seen before. You like challenges? 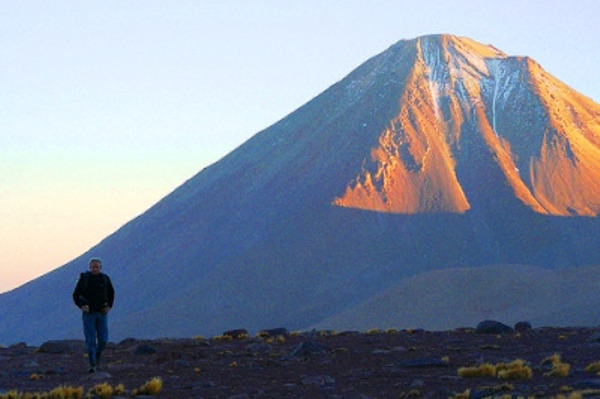 Here is one: try the climb up the highest volcano on Earth after a few days acclimating in San Pedro de Atacama. This is the land of the Mapuche, where the last Indians still live. But above all, this is a region overlooked by many volcanoes which create, along with a handful of lakes, a natural border between Chile and Argentina. Adventure lovers, prepare your hiking shoes and your backpack, our specialist will take you to the Dientes del Navarino, one of the most special treks in the world.